Our family used to suffer quite a bit from nasal allergies until we learned how to reduce allergy symptoms in our home. We’ve had allergy testing and though we each have slightly different things we’re allergic to, the preventative measures are basically the same. If you can prevent spreading the allergens in your home, you can overall reduce your allergy symptoms and suffering. 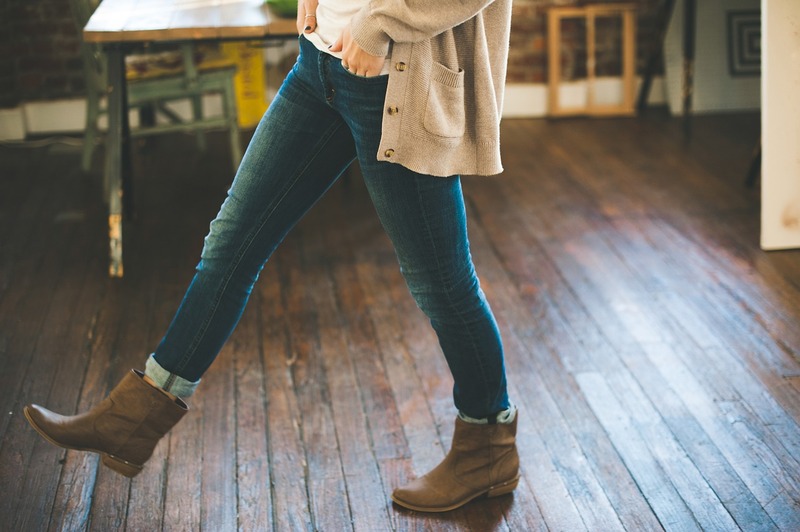 We know it can be near impossible to remove all allergens from your home, but we make extra efforts in our main living areas, where we spend most of our time. Use Hypoallergenic Pillow and Mattress Covers. One of the most common allergies are dust mites. When we first visited our allergist, he strongly suggested we use pillow and mattress covers that were hypoallergenic and that zipped closed. This would help keep dust mites out of your pillow and mattress. It also keeps your own body dander from collecting in your mattress. This has definitely reduced my daughter’s allergy symptoms at night. Wash your pillows and blankets more often. Just washing your sheets and pillow cases are not enough. Allergens collect in the filling in your pillow, along with your comforter too. Washing them will also kill dust mites. If an item is not washable, other ways to kill dust mites are to place i a hot dryer for a minimum of 15 minutes. Another way is to freeze the item for 24 hrs. This will kill the mites, but it won’t remove allergens. 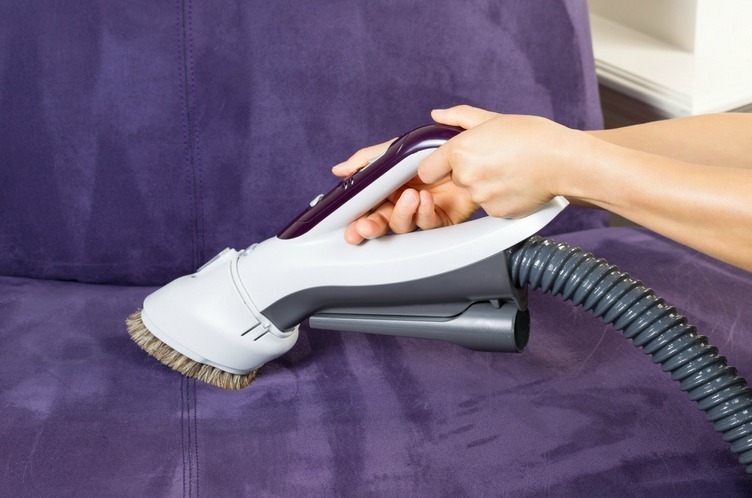 Vacuum your sofas to remove dust and other allergens. As mentioned above, you can place your throw pillows in a hot dryer to kill dust mites. (Check label first to avoid damage!) I vacuum my throw pillows with the upholstery attachment as well. Consider removing the carpet in your home. Our bedrooms are carpeted and we have dogs. Our allergist keeps suggesting that we consider removing it (and the dogs, but thats not happening!). Pet hair and dander collect in the carpet. Its not always easy to see and though we think we are getting it all up in the vacuum, often times we are not. If you’re allergic to your pet, this may help you. Use an Air Purifier. We use the Airfree® Onix 3000. This air purifier destroys mold, allergens, dust mites, bacteria, viruses, pollens, pet dender, tobacco, ozone and other organic pollutants. What I like about this is that there is no filter replacement required. It uses patented Thermodynamic TSS™ Technology, and applies the same concept as boiling water by using heat to destroy microorganisms. I’ve used other air purifiers in the past and was never a fan of the cleanup or having to purchase pricey filters. The Airfree® Onix 3000 has been working so well for us. We’ve been undergoing outdoor renovations for about 3 months and the level of dust and pollutants in my home has been at an all time high. Half way through, I started using my Airfree® Purifier in my living room and have seen a noticeable difference. While there is still extra dust accumulating, we are sneezing a whole lot less than before. We first placed the Airfree® Purifier in a very small bedroom, which is about 10′ x 10′. Though this air purifier worked well in that room, we noticed the room felt warm from the heating element in the purifier, so we moved it to a larger room. I don’t think we would have noticed this in the winter months, but it was 90+ degrees out and the bedroom is on the second floor. In the living room, we did not have this experience at all. *Ideal for rooms up to 650 sq. ft.
Do you have a wood burning fireplace? Burning wood in your fireplace or even starting up your furnace for the season, will bring additional indoor pollution. Airfree® Onix 3000 sterilizes the air, effectively eliminating dangerous dust particles that are released from open fires. Airfree® takes in our indoor air and uses high heat to destroy all airborne particles, allergens and microbiological antigens and returns it to the environment, providing you with clean, sterile air, which is key in reducing allergy symptoms! Sinus Rinse – A sterile saline solution, used to cleanse the sinuses and nasal passages. I held out for the longest time, but I have to tell you that this really works! When used correctly, a nasal rinse can remove irritants, particles and debris, keeping the passages clear. It also moisturizes and soothes irritated membranes. 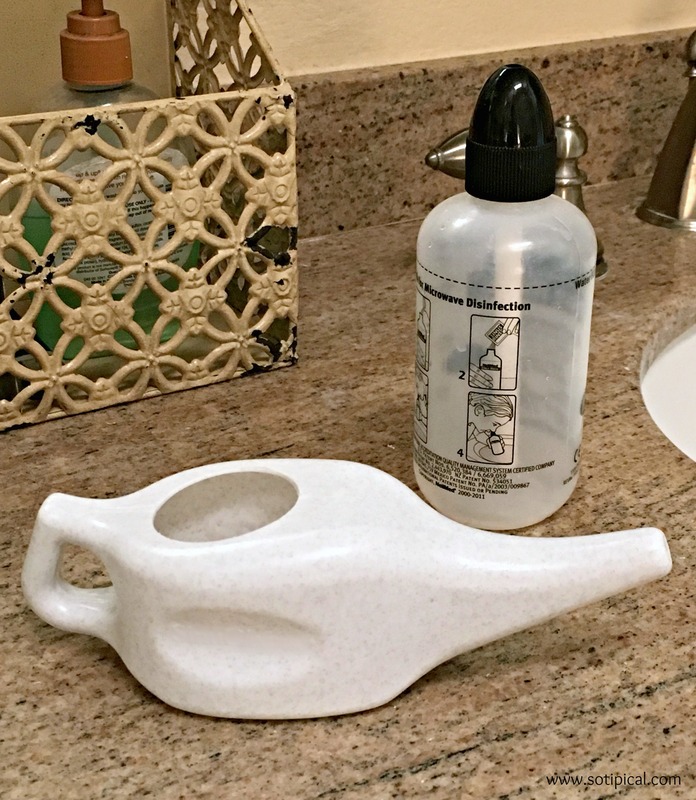 I use a sinus pot and my daughter prefers the squeeze bottle. It has made a significant difference in relieving her symptoms and mine. Also great at the onset of a common cold. Helps to break up the mucous and soothe nasal passages. Shower right as soon as you get home! If you feel your symptoms increasing, take a shower! When you’re outside, allergens settle on your clothing, skin and hair. You bring them home with you! Taking a shower washes them away and this can prevent further irritation. THIS WORKS! Other suggestions that our allergist made was to install Vent Guards, which filter air through your A/C and heat vents and Allergy Screens so you can open your windows and reduce the amount of pollen that comes inside. We have adopted all of the tips outlined in this post, except for the vent guards and allergy screens, but only because we haven’t gotten around to it yet. Everything else has worked very well for us. My oldest has the most severe allergies in our family and takes a daily over the counter allergy medicine. She used to go through at least 2 full boxes of tissues each week due to allergies, if not 3! Once we started doing all of these things, I can tell you that now, she rarely keeps a box of tissues in her bedroom! I call that a success! What tips do you have for managing allergy symptoms? Let me know in the comments! 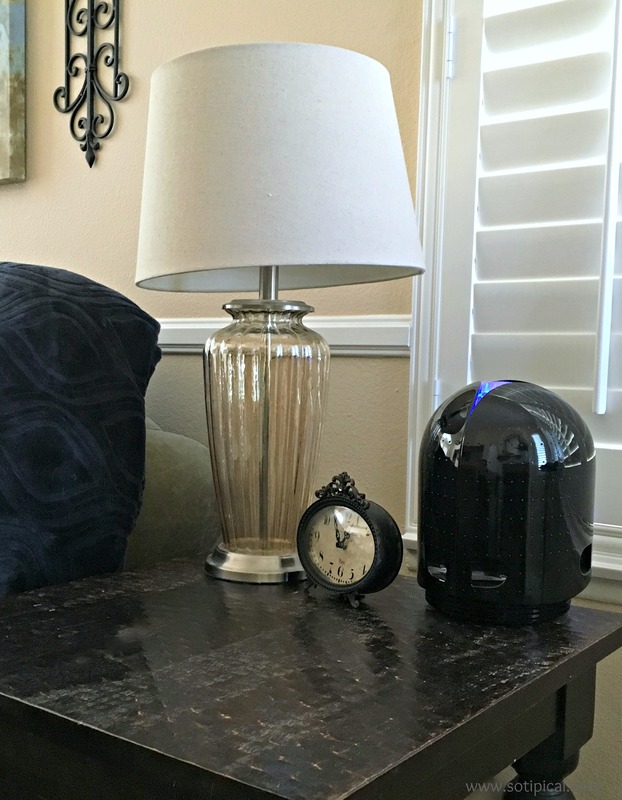 * Disclosure: I received an Airfree® Onix 3000 Air Purifier in exchange for my review. All opinions are 100% my own. This and all posts may contain affiliate links, which contribute to the costs involved in maintaining this site. I have pretty bad indoor allergies, and have found my allergist to be key. He recommended allergy shots which have helped and provided guidance on bedding and cleaning as well. Great tips, thanks for sharing! Great tips! After we removed our carpet, my family and I noticed a huge difference in our allergy spikes. I’ll definitely have to think about incorporating an air purifier into our prevention methods.